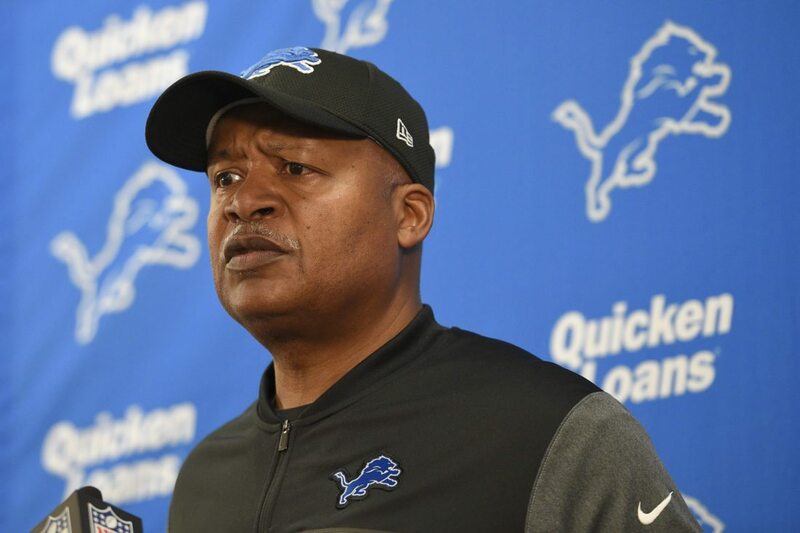 Even as the follies of Detroit Lions history goes, the blunder by coach Jim Caldwell on Sunday in Baltimore has to go down as one of the top bloopers of all time. His team, which trailed 20-0 at one time, had just rallied to come within 27-20 against the Ravens late in the third quarter. The Lions forced Baltimore in a third-and-long situation and with a stop, seemed poised to attempt another comeback, which they always seem to have to do because they usually take the first half off. So, on the crucial play of the game, Detroit sends nine men out on the field to defend. Not ten …. not even 12 players. But nine, something I’ve never seen in some 62 years of watching the NFL. The Ravens, of course, converted the first down, went on to score and won the game in easy fashion. It was a play that rivaled the one made by then Lions coach Marty Mornhinweg, who decided to give the Chicago Bears possession of the ball to begin an overtime game. The Bears went down, kicked a field goal and won the game. That created such a firestorm in Motown that the inept Marty M. was fired. Many people are wondering the same about Caldwell, whose coaching has been suspect since he arrived. He’s so low-key that he often appears to be snoozing on the sidelines during a game. That could explain why he’s so slow to throw a challenge flag on plays that are screaming to have a flag thrown. And don’t tell me about the two playoff appearances the Lions have made since he arrived in Detroit. Last year, they were blown out by the Seattle Seahawks in a Wild Card game. The plain and simple truth of it is that the Lions are unprepared. Just as the Detroit Tigers were under Brad Ausmus for three seasons. Ausmus was eventually fired for his lack of teaching the fundamentals. But not before the Tigers bottomed out and sold their top talent for yet another rebuilding job. Long-suffering Lions fans can only hope the same fate awaits Jim Caldwell.